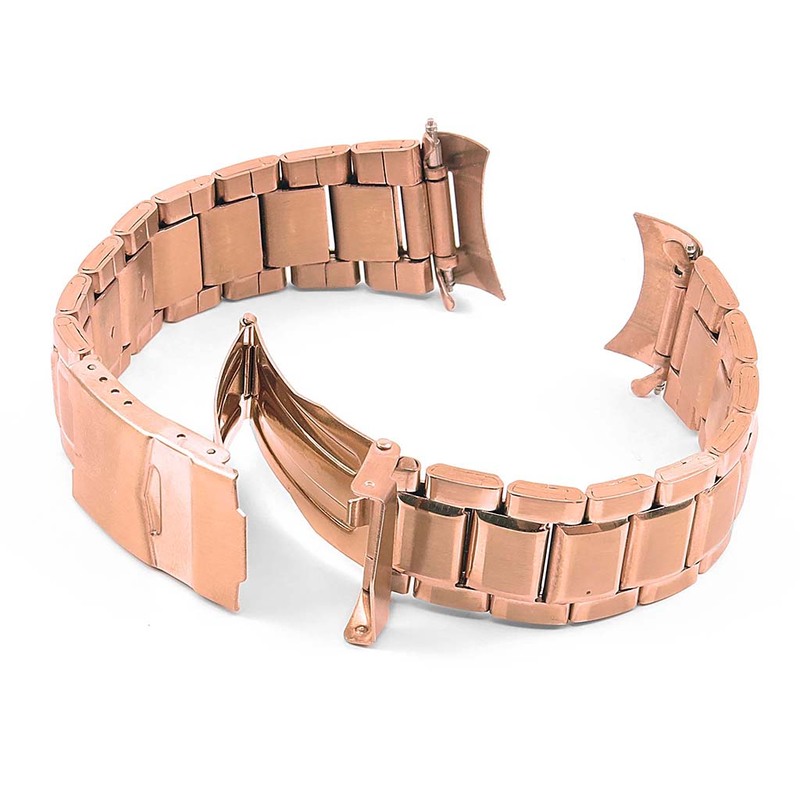 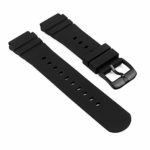 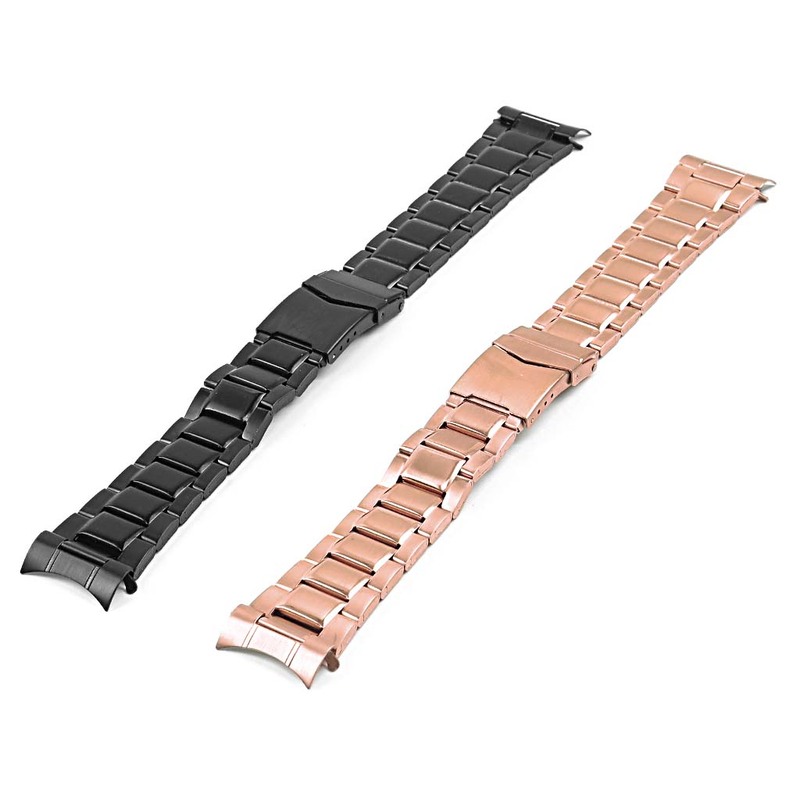 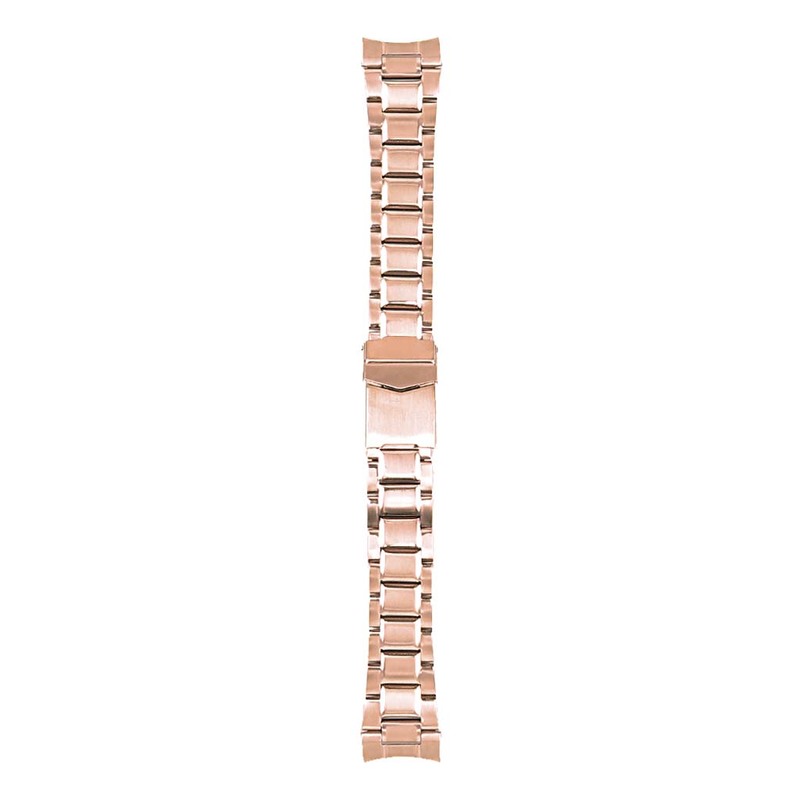 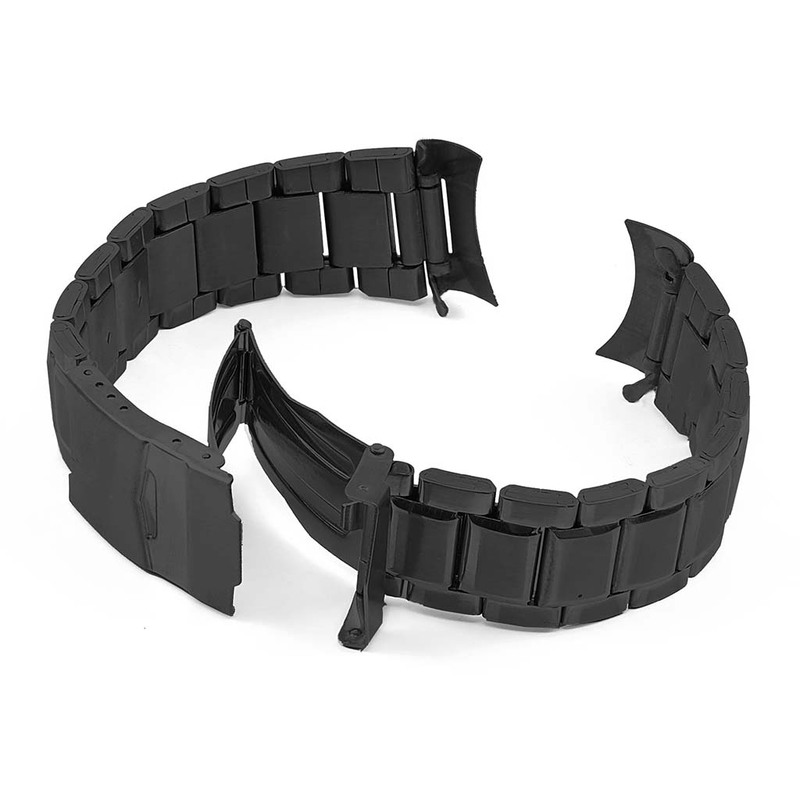 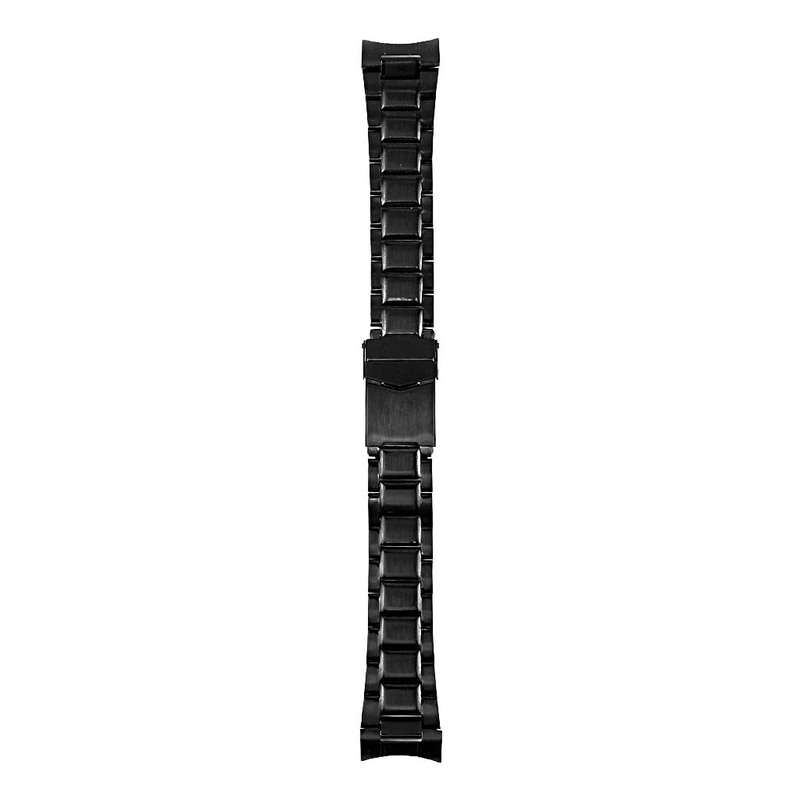 StrapsCo solid stainless steel watch band featuring curved ends. 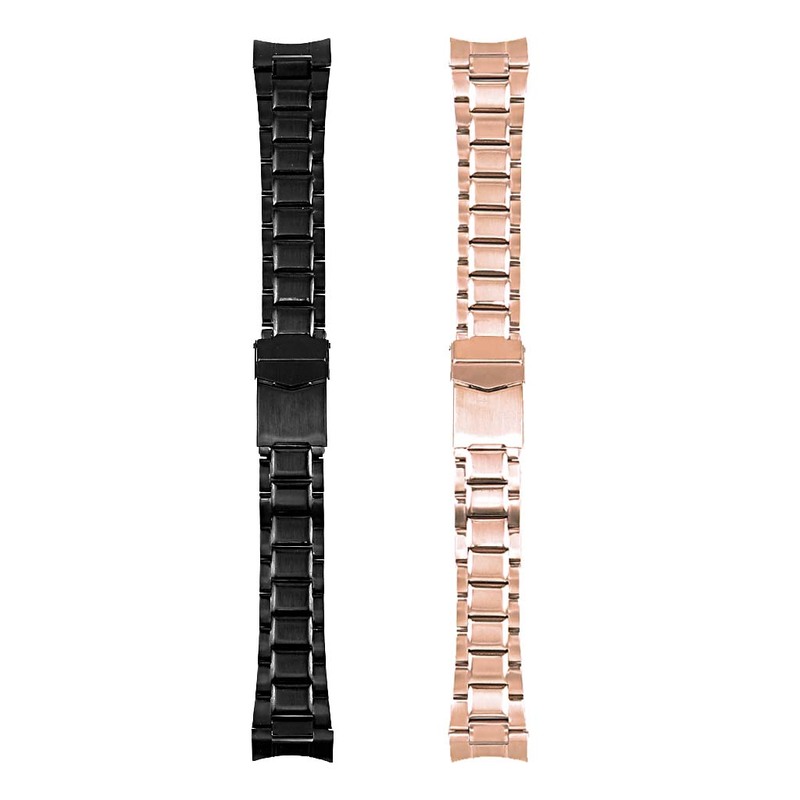 Compatible with Seiko watches. 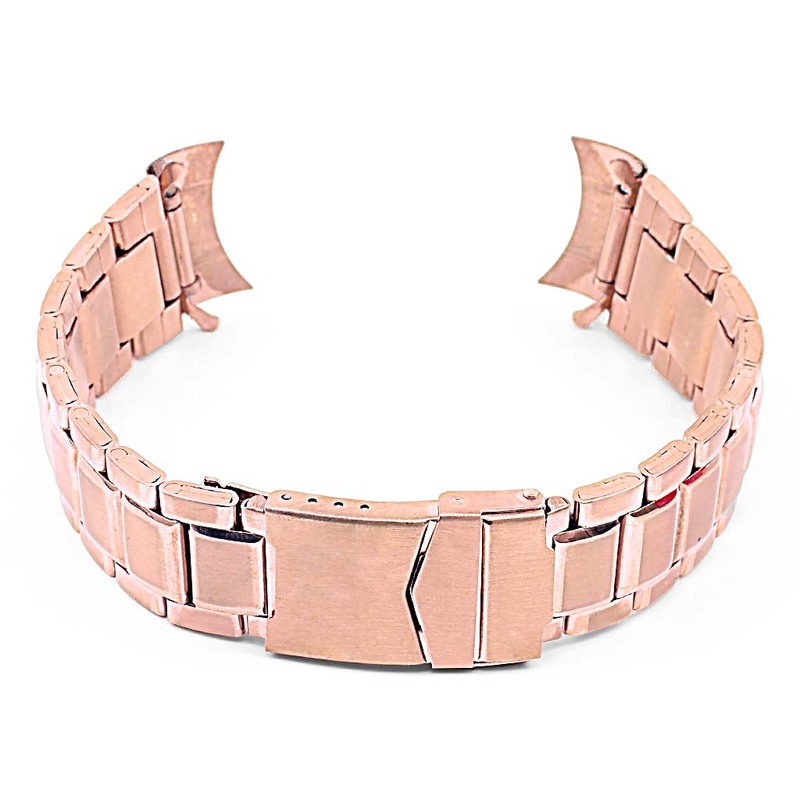 Fits perfect, looks great. 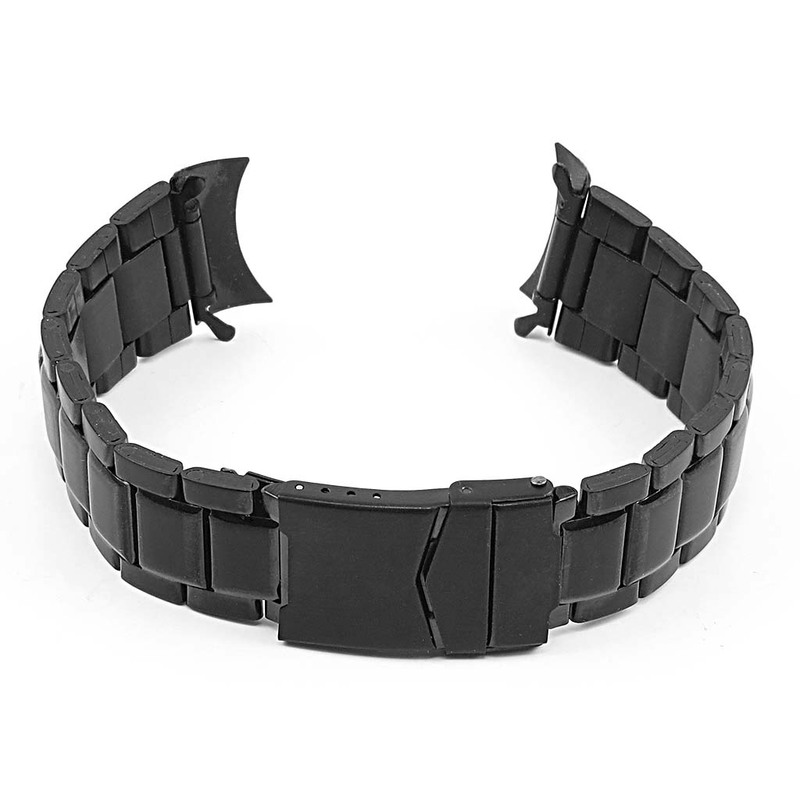 This not a cheap flimsy band.